On cloud, any device, in-store and on-the-go. Hike is a cloud-based platform that also works offline. All offline transactions are automatically synced with your store’s cloud once you are back online. Hike gives you the convenience of offline transactions and data security of cloud storage at the same time. With an integrated barcode scanner, an intuitive search engine and easy product tap features, finding the product you want is simple. Tap, scan or search – it’s that easy. Keep track of requests and let staff know of any special details about an order. Serve better, worry less. Hike lets you record partial payments and park orders. Perfect for food takeout orders, on-the-go sales and online orders that require lengthy processing time. 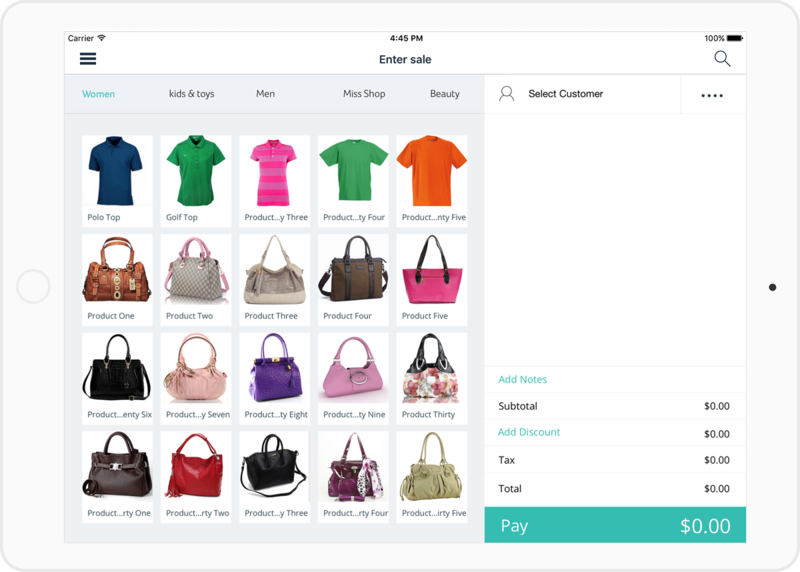 Easily process layby or layaway sales with customer deposits and Hike will automatically update ‘available’ inventory count for you. Set customer credit limits and sell on account. It’s easy to apply discounts, process returns or issue refunds for faulty products. 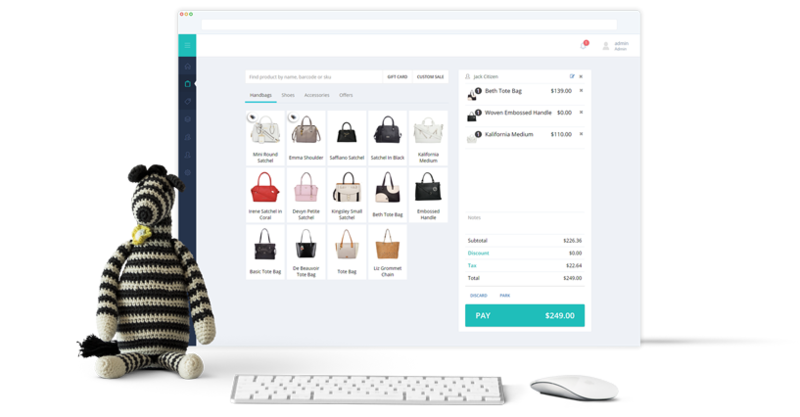 Make shopping easier and more enjoyable, enhancing your customer service experience. Use as many or as few tax rates settings as needed. This is especially helpful if you run multiple stores in different tax regions. Accept all payments including cash, cheque, debit cards, credit cards, gift cards and even loyalty points. 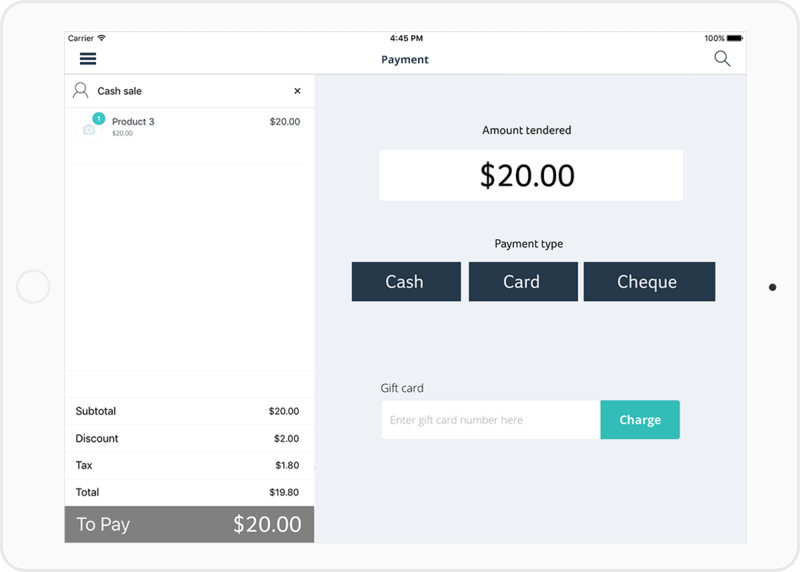 You can even create custom payment types so that you can accept any and all in-store payments. We offer seamless integration with renowned payment processors globally. 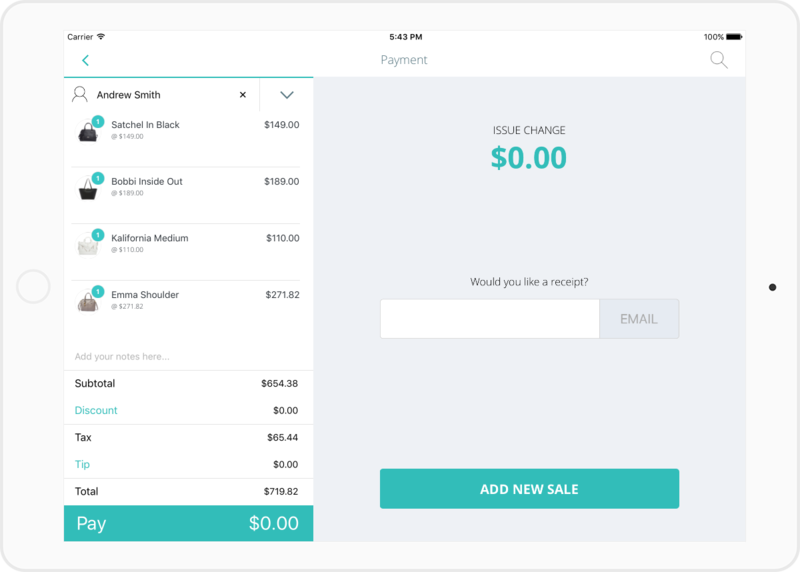 These include Vantiv payments in the USA, Tyro and PayPal in Australia and iZettle in the UK. Issue store credits on returns. 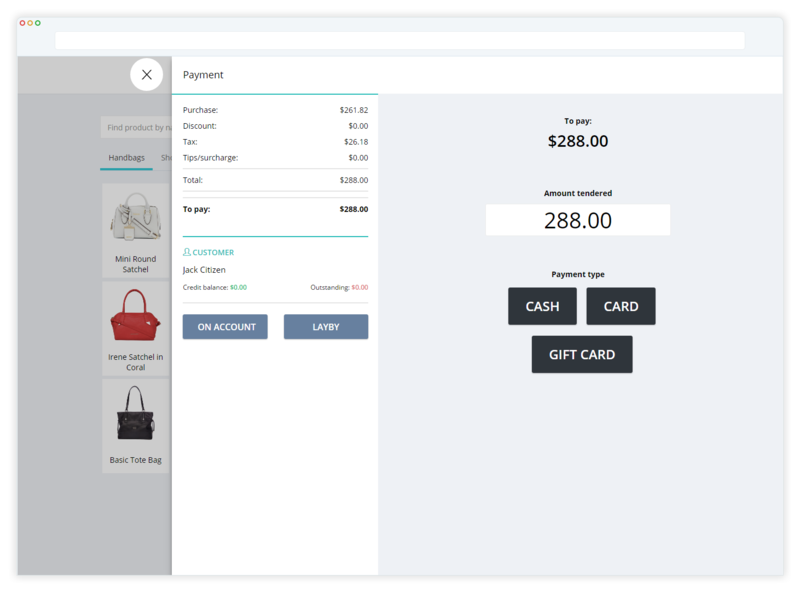 Use the store credit as a payment type for future transactions. 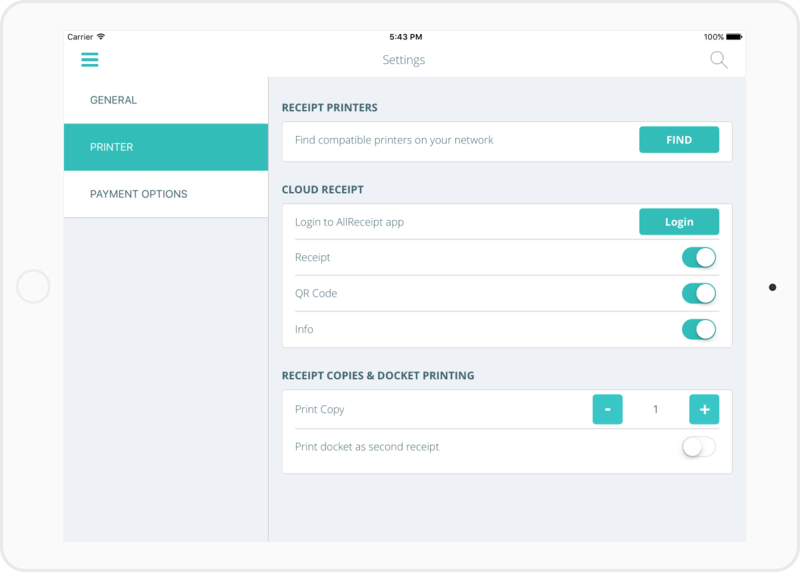 Give your customers the choice of email or printed receipts. Hey, go green! Receipt is a customer engagement tool! Your social media links are included on your email receipts so that you can engage with your customers even after they’ve left the store. Similarly, both printed and emailed receipts can feature custom messages. Perfect for that holiday greeting or even to offer loyalty discounts to keep them coming back! Reduce errors and thefts with advanced cash management. Keep log of all incoming and outgoing cash. 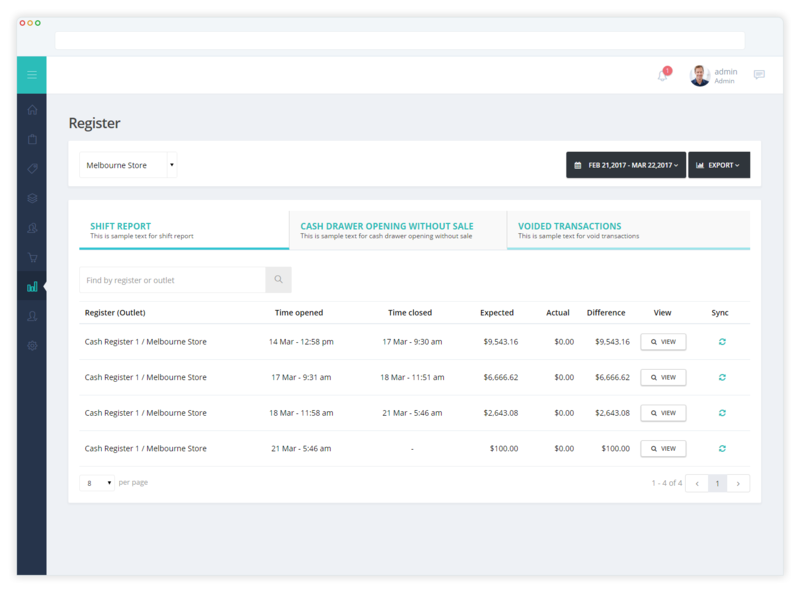 Our comprehensive shift reports will allow you to view daily totals, payments by type and analyze expected vs actual reported amounts with an ability to drill-down to a specific transaction. Hike logs every transaction so you can see which transactions were created and by whom. This is useful not only for verification purposes but also helps you measure your team’s performance. Click here for detailed information on Hike reporting features.